Written by Miles Ellenby, M.D. Five years ago, OHSU Doernbecher Children’s Hospital and Sacred Heart Medical Center in Eugene started a quiet revolution in the treatment of critically ill pediatric patients in Oregon. We launched a two-way audio/video connection that virtually puts Portland-based pediatric intensivists at the bedside of young patients in Eugene. OHSU specialists can help Eugene pediatricians diagnose patients and initiate treatment minutes after the patient arrives in the emergency room. 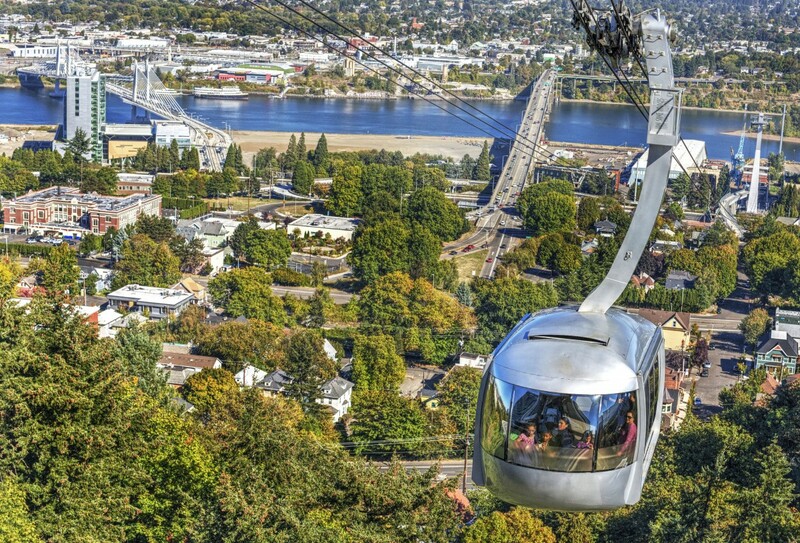 Telemedicine also allows Sacred Heart and OHSU physicians to better triage patients, which can save unnecessary, expensive and potentially risky transports to Portland. OHSU Doernbecher specialists have helped treat more than 115 critically ill children at Sacred Heart since the two hospitals made the first connection in April 2007. Meanwhile, the OHSU Telemedicine Network has expanded to include 10 Oregon hospitals with services ranging from stroke neurology to neonatology and newborn medical genetics consultations. Nearly 300 patients in Roseburg, Medford, Eugene, McMinnville, Astoria, Silverton, The Dalles, Salem, Coos Bay and Portland have been treated as a result of this expansion, which began in 2010. Telemedicine is improving patient health by getting the right care to the right place at the right time. This high-tech system means patients can often be treated in their hometown hospital instead of being transported to larger hospitals for a consultation with a specialist or additional medical care. 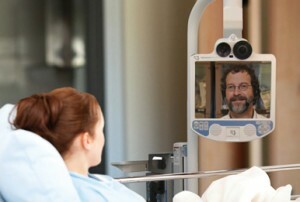 As many as a third of patients treated through the OHSU Telemedicine Network have been able to stay in their hometown hospital, depending on each hospital’s capability. This means families aren’t separated from their support system and can continue to work and care for other family members instead of traveling to Portland. Read more about the difference the OHSU Telemedicine Network has made in the lives of one family in this news story. 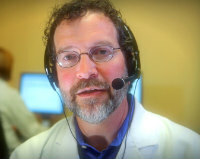 Miles Ellenby, M.D., is medical director of the OHSU Telemedicine Network, a pediatric intensivist at OHSU Doernbecher Children’s Hospital and an associate professor of pediatrics in the OHSU School of Medicine.